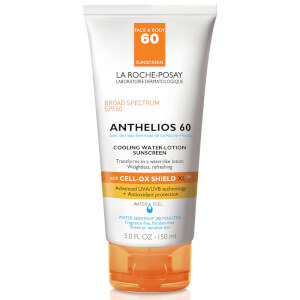 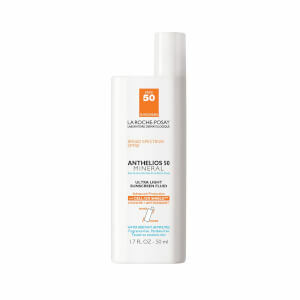 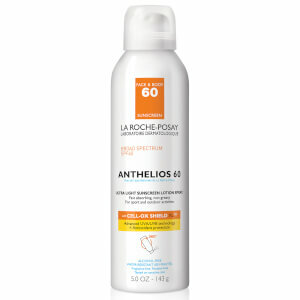 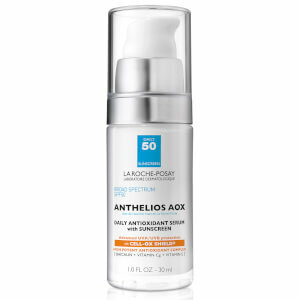 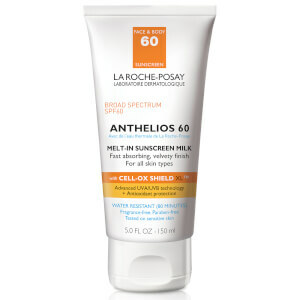 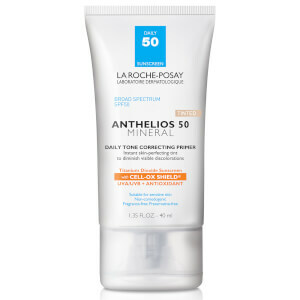 La Roche-Posay's Anthelios suncare range is packed with antioxidants and dermatologist-recommended ingredients. 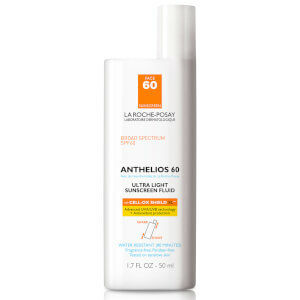 Stay protected from harmful UV rays with this advanced line of fragrance-free, paraben-free and non-comedogenic products. Shop minimalist, specially formulated sun care now.